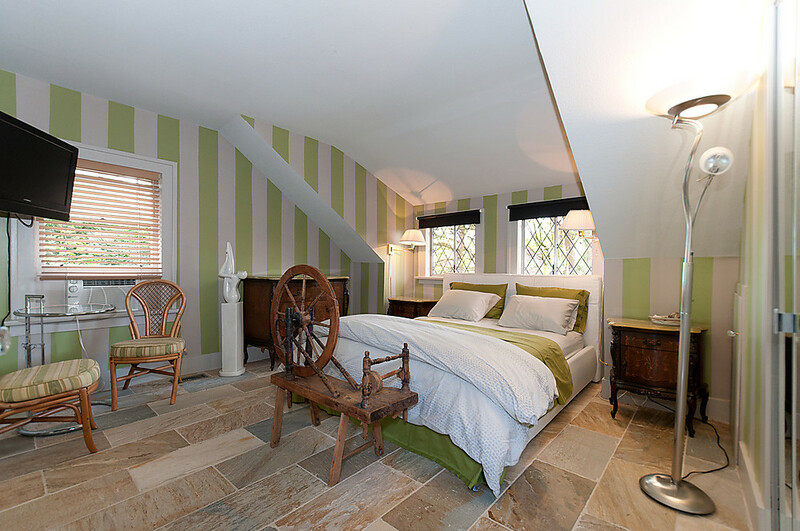 Joanne Renwick is the owner and hostess at House on Dunbar B&B. She invites you to make her home your home. 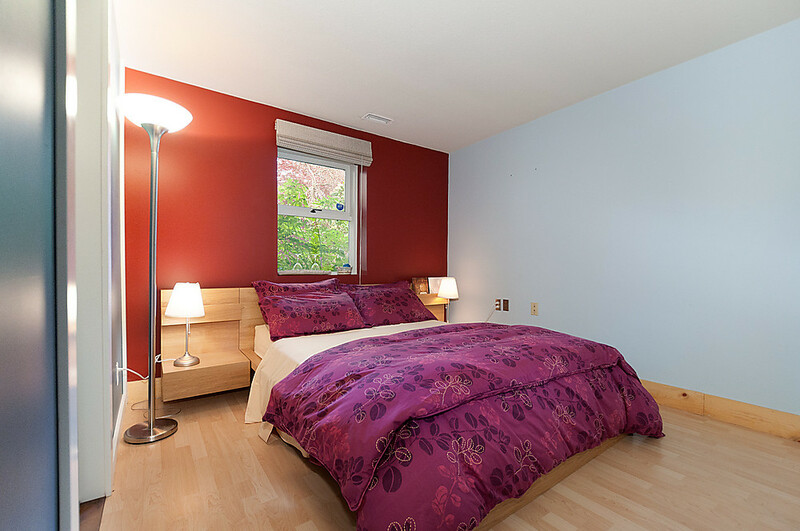 Our Kitsilano Bed and Breakfast near Downtown Vancouver is a spacious, contemporary and comfortable B&B that offers guests the warmth and comforts of home and provides an ideal home base to explore all Vancouver has to offer.